Nature NB’s Species at Risk Program focuses on the recovery of species at risk and their habitats and on education about species and their habitats. 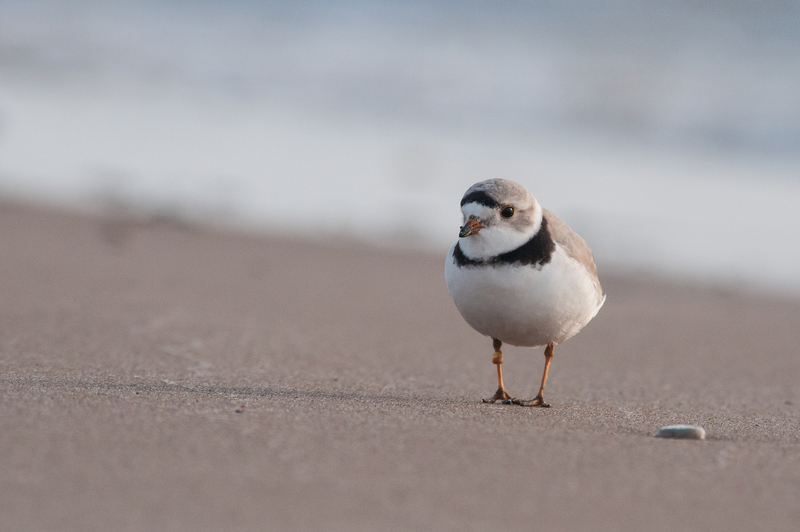 We have been working on behalf of species at risk for the past 24 years and are especially recognized for the positive effect we have had on the protection of the endangered Piping Plover. Recently, a Chimney Swift program has been implemented that facilitates the construction of specially designed towers aimed at increasing the number of suitable nesting sites. 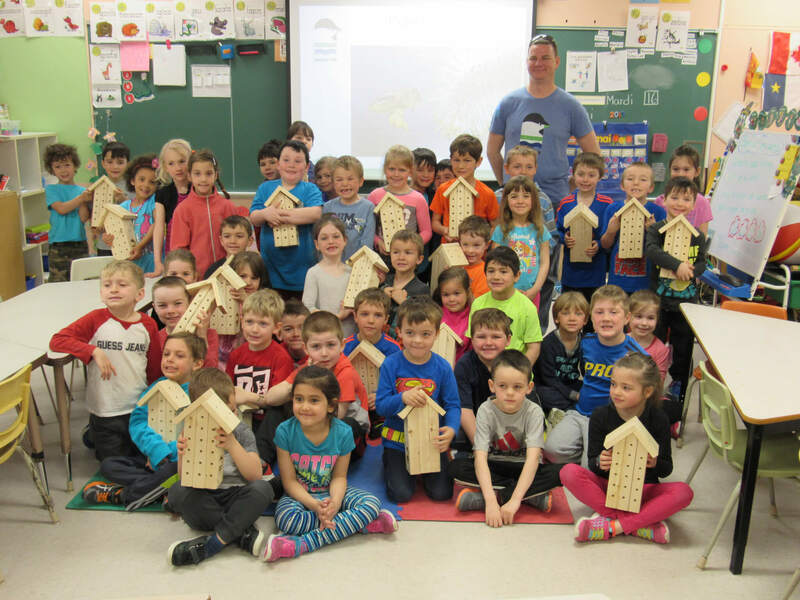 We deliver educational presentations in communities and schools throughout New Brunswick, with a particular focus in the Acadian Peninsula region. We also encourage partnerships between our organization and the local population. The Coastal Guardian Program aims at reducing disturbance to Piping Plovers on their nesting ground, and educating the public on shared use of beach habitat. 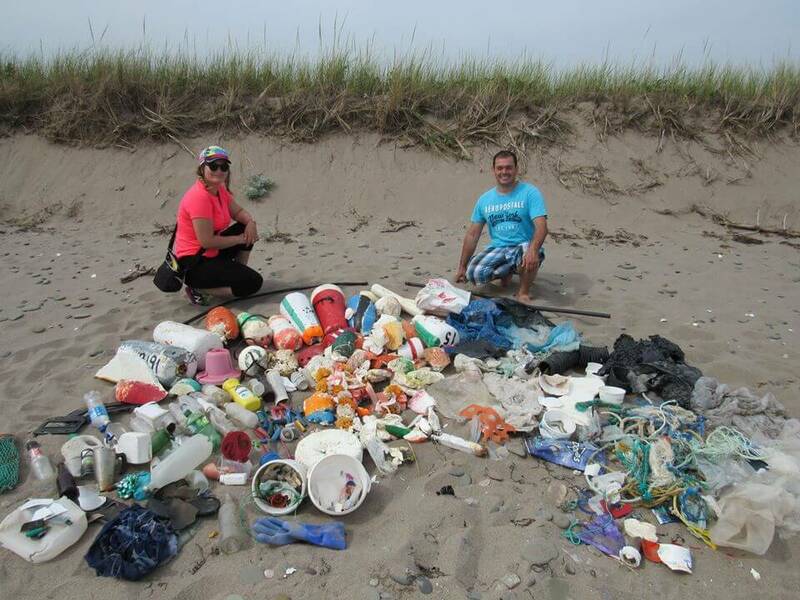 Coastal Guardians have been monitoring and protecting the Piping Plover on the Acadian Peninsula since 1990.